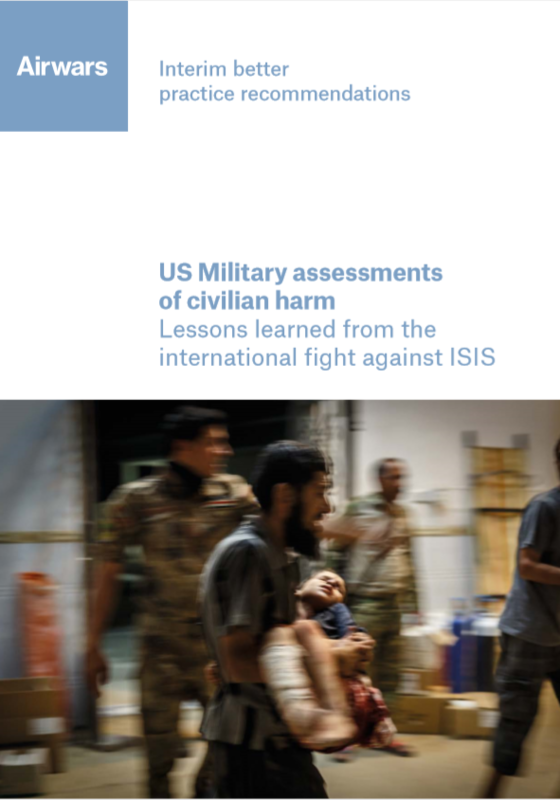 Responding to an ongoing US Department of Defense review process on civilian harm mitigation, Airwars submitted a short interim briefing paper outlining 25 better practice recommendations. These were based primarily on our granular engagement with civilian casualty assessment cells within the US military over several years. Our recommendations ranged from the US military ensuring wherever possible that it conducts on the ground investigations into harm allegations; to ensuring that grid references for all confirmed casualty events are made public; to rolling out best practice standards across commands and coalitions.